Posted on October 12, 2016 | Comments Off on Pizza lunches are back! Orders must to be submitted by THURSDAY, OCTOBER 20th. Please note that no pizza will be sold on the day of the lunch. Refunds will not be made if your child is absent from school on a pizza day. If you have any questions please email pizza@GledhillSchoolCouncil.ca . School Council would like all students to be able to participate if they wish to do so. There are funds available to cover the cost for students if finances are a concern. Pizza lunches cannot take place without the help of several parent volunteers. 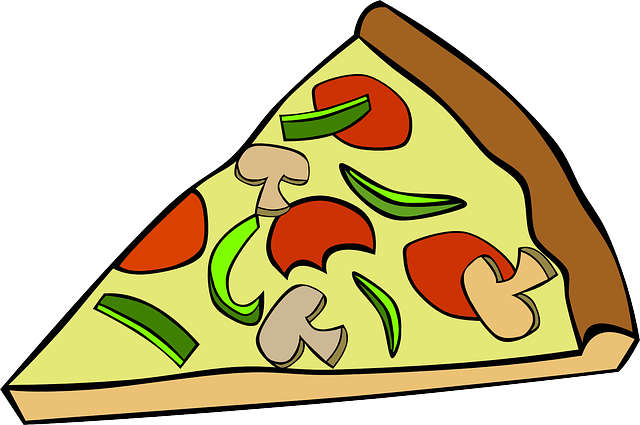 If you can help with the setting up and serving of pizza for 1 or more pizza lunches please email us at pizza@GledhillSchoolCouncil.ca. Thank you!